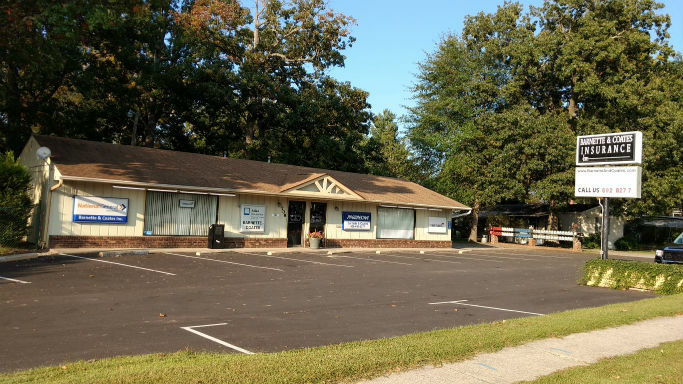 Barnette and Coates, Inc. is an independent agency providing insurance and risk management solutions to residents and entities located in Hendersonville, NC. Our team of agents live and work in the community which means we truly know what it takes to keep the people of our community secure. As a local agency, we are accessible to our customers when they need us. This also gives us the opportunity to work with each customer on an individual basis and create a tailored plan to safeguard our clients against potential risks. We are proud advocates of the city of Hendersonville and our team is heavily involved in multiple organizations including the Hendersonville Chamber of Commerce, Hendersonville Home Builders, and participating in the annual food drive for the Hendersonville Rescue Mission. Our team is dedicated not only to our clients, but to the community we are happy to be a part of. Call or contact us to learn more about our insurance options. To get started on a policy, request a quote.